What better way to arrive at your wedding, party, function or corporate event than in a chauffeur driven vehicle. We all want to impress our guests which is why Chauffeur One make our service the best available to our Mayfair clients. 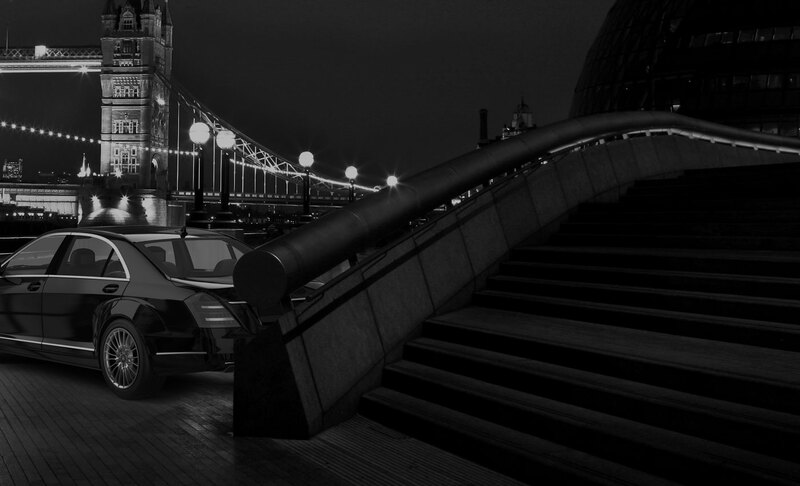 Chauffeur One specialise in transporting you, your guests, clients and employees in our prestige fleet in and around London. Whether you need us to take you to a special event for an evening or chauffeur you around all day, you trust us to pick you up and drop you off on time. As the best chauffeur service in Mayfair we are the ideal choice for weddings and proms and we treat our passengers to complimentary champagne. We make sure you enjoy your journey from beginning to end and make you feel truly special as we drive you in style around London. We can also co-ordinate sightseeing tours tailored to your individual interests and plan all your travel arrangements. Chauffeur One also have a huge portfolio of corporate clients that trust us over anyone else to get them and their employees and clients to the airport, their business meetings and functions safely and in comfort. So, for the ultimate chauffeur VIP experience, make Chauffeur One your only choice. Our professional and immaculately dressed drivers are ready and waiting to meet you in Mayfair to accommodate your social, private and corporate travel requirements. 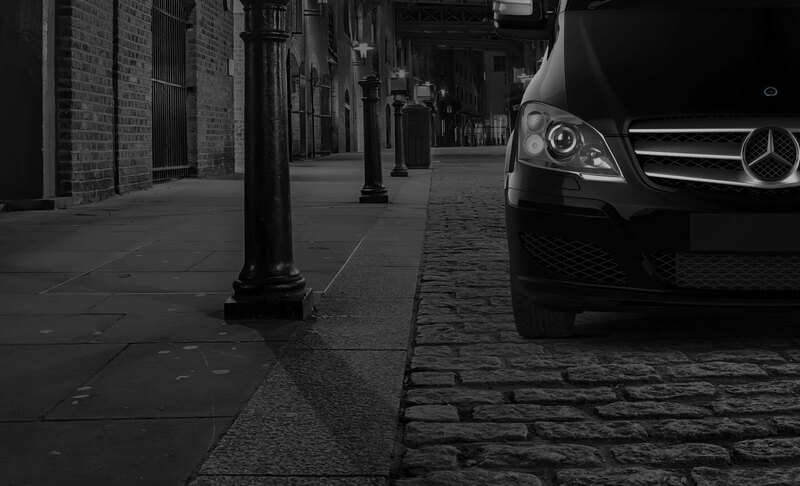 Call us today on 0207 887 2245 for the best chauffeur service in the whole of Mayfair.